With splendid summer weddings fast approaching summer wedding cars are highly sought after. Which is why we have an ever growing array of chauffeur driven wedding cars perfect for the sunshine. With open tops, classic cars, sport cars and vintage cars you will look fabulous in your wedding photographs. 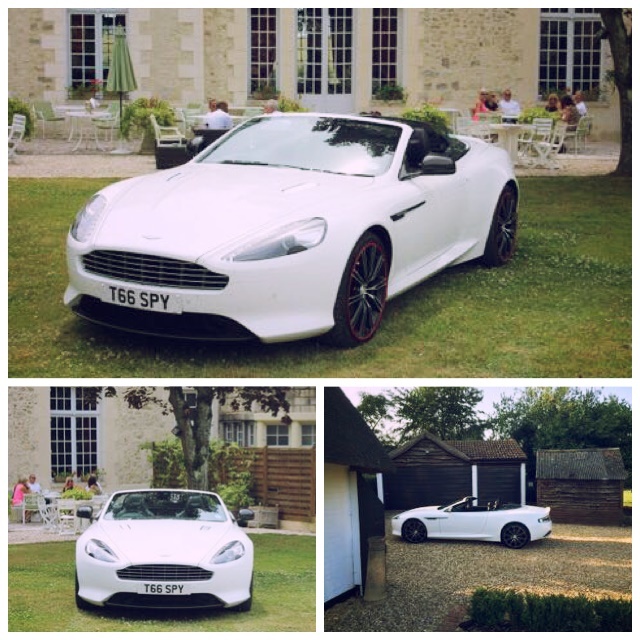 The chauffeur driven wedding cars we would recommend for your summer wedding are below. 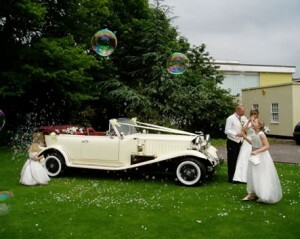 A Beautiful Beauford – with an open top for a summer bride. Your bridesmaids can play with the optional bubbles this summer, simply click here to make a Beauford Wedding Car Enquiry. 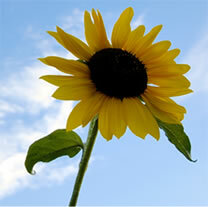 Please call us on 07800589792 to discuss your summer wedding plans. 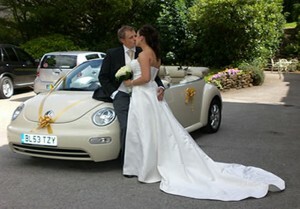 A Modern Convertible Beetle - perfect for a chauffeur driven bridal car this summer. 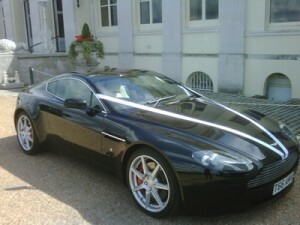 The Aston Martin - the perfect chauffeur driven super car for a groom. An Aston Martin will shine the Aston Martin status proudly in the sunshine. It is an impressive and remarkable car offering speed, sophistication and excitement.